ArcelorMittal S.A. is a multinational steel manufacturing corporation headquartered in Avenue de la Liberté Luxembourg. It was formed in 2006 from the takeover and merger of Arcelor by Mittal Steel. ArcelorMittal is the world’s largest steel producer with an annual crude steel production of 98.1 million tones as of 2014. 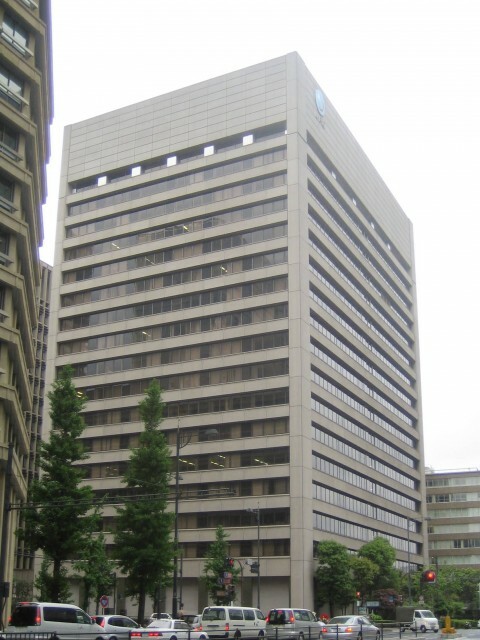 Nippon Steel & Sumitomo Metal Corporation was formed in 2012 with the merger of Nippon Steel and Sumitomo Metal. 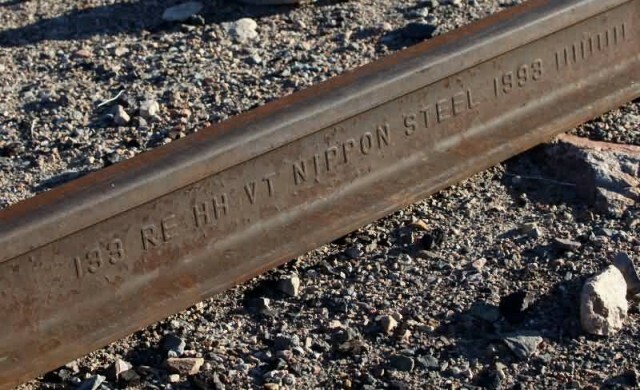 Nippon Steel was formed in 1970 with the merger of Fuji Iron & Steel and Yawata Iron & Steel. Nippon Steel & Sumitomo Metal Corporation is the world’s 2nd largest steel producer with an annual crude steel production of 49.3 million tones as of 2014. 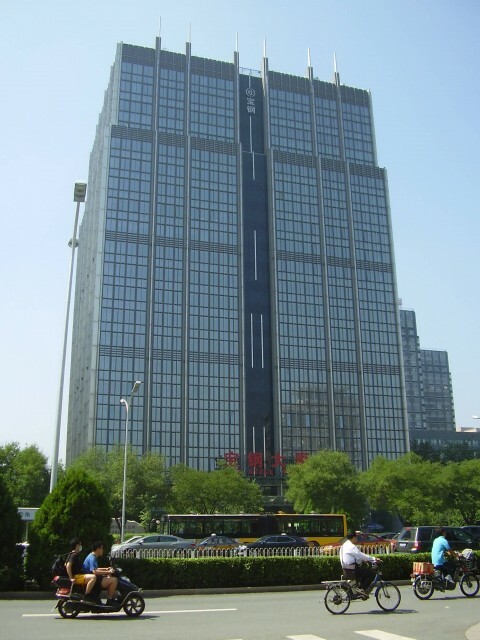 Shanghai Baosteel Group Corporation commonly referred to as Baosteel is a state-owned iron and steel company headquartered in the Baosteel Tower in Pudong, Shanghai, China. Baosteel is the fourth-largest steel producer in the world measured by crude steel output with an annual output of around 40 million tons. It employs 130, 401 employees as of the end of 2012 has annual revenues of around $21.5 billion and produces a mix of products. 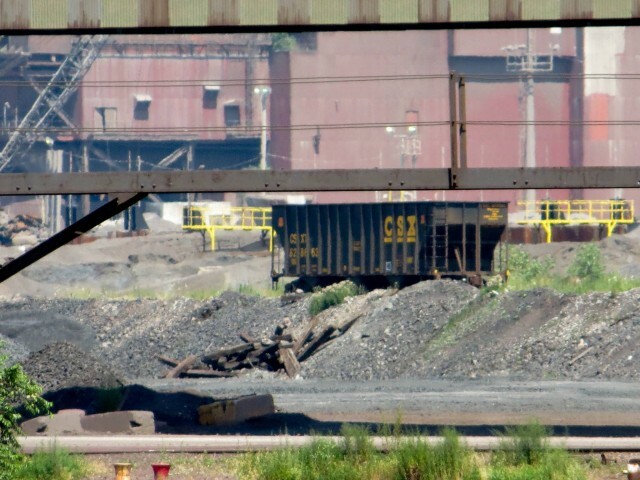 In 2014 it produced 43.3 million tones of steel. Baosteel’s IPO on the Shanghai Stock Exchange in 2000 was the largest in China up to that time raising CNY 7.7 billion despite being limited to domestic investors only. 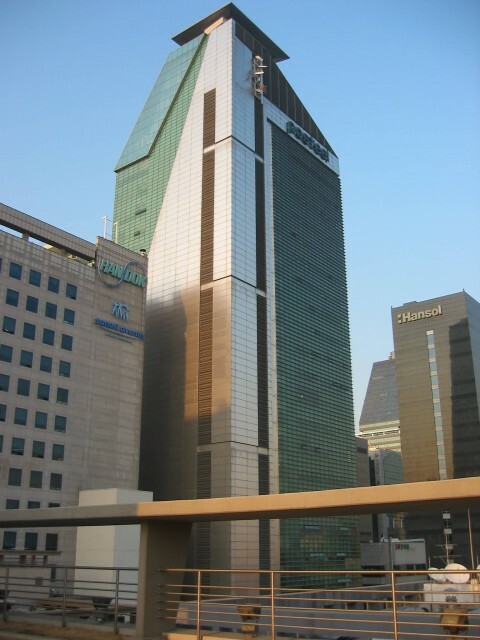 POSCO is a multinational steel-making company headquartered in Pohang, South Korea. It had an output of 39.1 million tonnes of crude steel in 2011 making it the world’s fourth-largest steelmaker by this measure. In 2010 it was the world’s largest steel manufacturing company by market value. 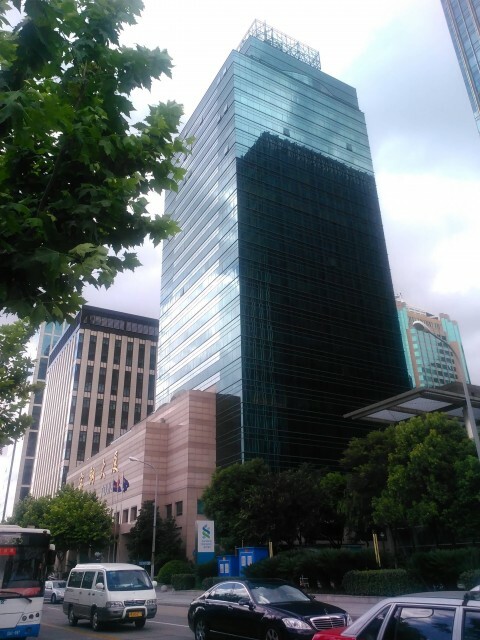 Also in 2012 it was named as the 146th world’s largest corporations by the Fortune global 500. In 2014 it produced 41.4 million in tones steel. POSCO currently operates two integrated steel mills in South Korea, in Pohang and Gwangyang. In addition POSCO operates a joint venture with U.S. Steel, USS-POSCO which is located in Pittsburg, California and United States. Tata Steel Limited is an Indian multinational steel-making company headquartered in Mumbai Maharashtra, India and a subsidiary of the Tata Group. It was the 11th largest steel producing company in the world in 2013 with an annual crude steel capacity of 25.3 million tonnes and the second largest private-sector steel company in India with an annual capacity of 9.7 million tonnes after SAIL. Tata Steel has manufacturing operations in 26 countries including Australia, China, India, the Netherlands, Singapore, Thailand and the United Kingdom and employs around 80,500 people. Its largest plant is located in Jamshedpur, Jharkhand. 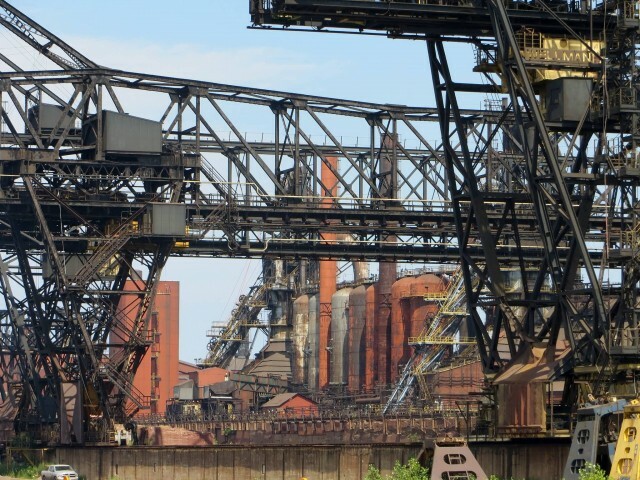 In 2007 Tata Steel acquired the UK-based steel maker Corus which was the largest international acquisition by an Indian company till that date. 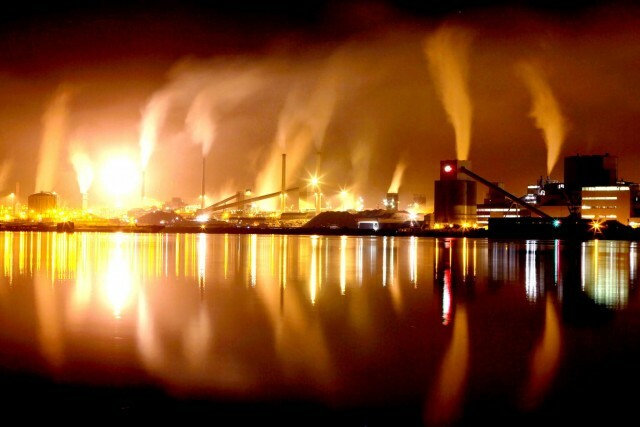 On 16 February 2012 Tata Steel completed 100 years of steel making in India. In 2014 it produced 26.2 million in tones steel. Previous story Which Types Of Minerals Are Extracted From Mines?